XIZI LIFT commercial type escalator is based on national standard GB16899-2011 international standard EN115 fully applied escalator industry advanced technology design and manufacturing . 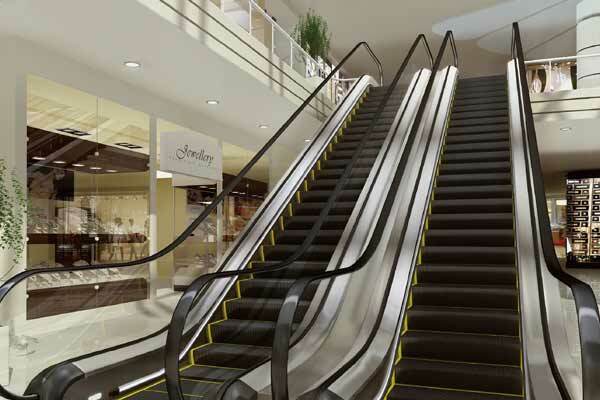 Adopts advanced microcomputer control system, high strength of truss structure, perfect protection, make safety, reliability and comfort product .XIZI LIFT escalators fully satisfy the requirement of market, modern industry, hospital, hotel, CBD, services and large shopping center. Heavy duty public escalator embodies the XIZI LIFT products with the latest technology, with its efficient and reliable transport become an integral part of urban transportation. Fully meet the requirements of subway, high-speed rail, light rail, the railway station, airport, the scenic area, bridge and underway.